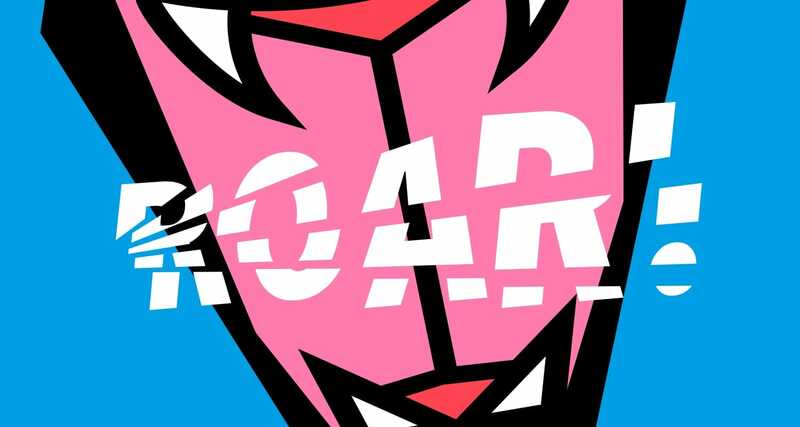 Unique logo design and identity branding for Project Roar! 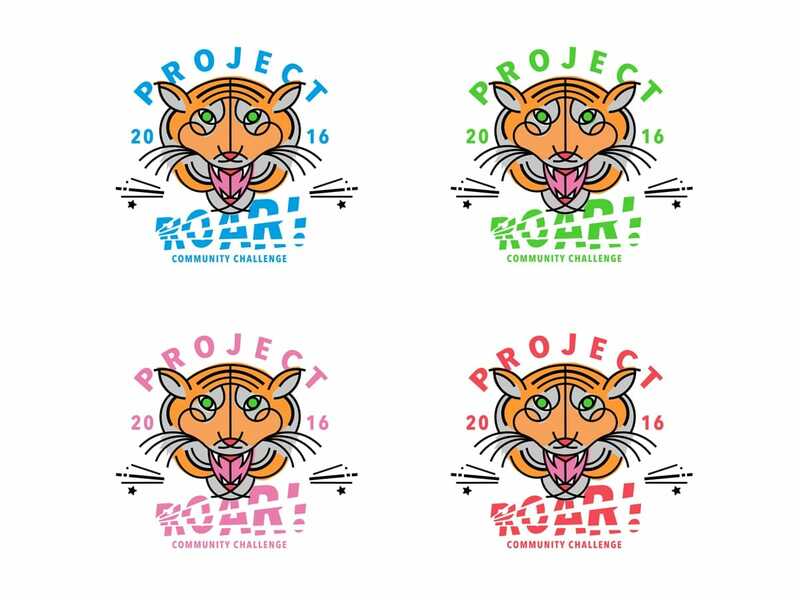 Project Roar! is a community-based challenge run by The Body Shop Foundation. It encourages people to get involved in supporting and campaigning for the protection of big cats worldwide. Volunteers also have the opportunity to take part in a five-day project at Big Cat Rescue, one of the world’s largest cat sanctuaries, based in the USA. The Body Shop Foundation asked us to create a fun and unique identity and logo for the project. 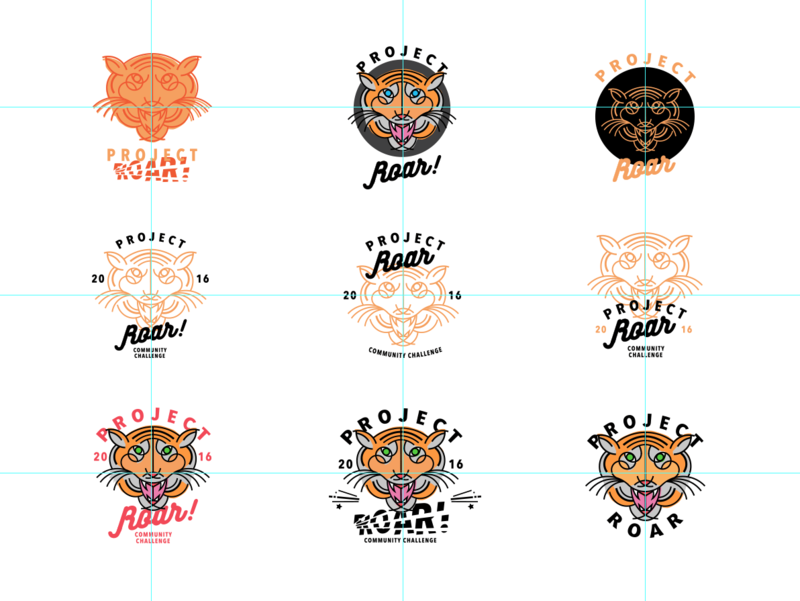 We presented The Body Shop Foundation with a collection of tiger badge style illustrated logo options in various colour ways, using the same illustration style as previous projects. 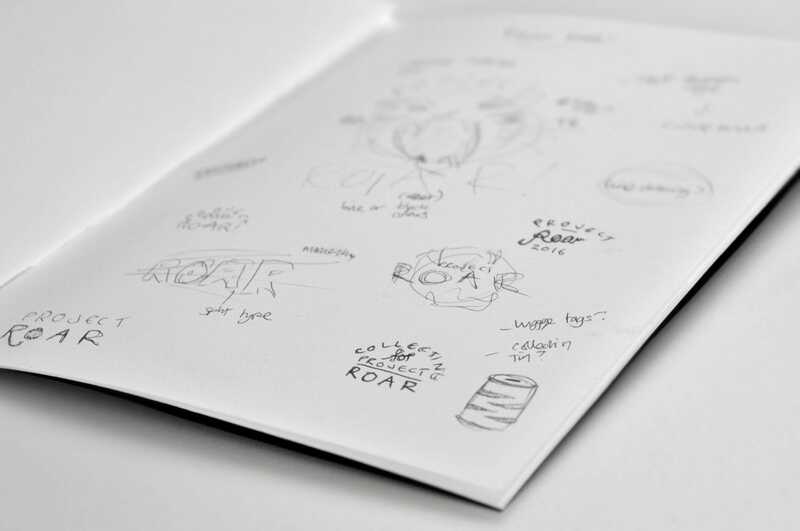 The overall concept included a logo stamp in different colours on a number of printed and digital brand materials – from t-shirts to collection pots, digital and social media platforms. We wanted to create a feeling of movement and energy, while retaining a friendly look. The Body Shop Foundation loved the designs and felt that they were bang on brief. We were delighted that the project was featured in Design Week too. Working with Tann Westlake is an utter shot of creative fresh air. From discussions around your brief, the genius interpretation and work behind the project, the remarkable customer service given and finally the delivery of an incredible end product, it’s been an utter joy.